Gurugram-based logistics company Delhivery Pvt. Ltd has confirmed that it raised $413 million (Rs 2,890 crore) in a funding round led by the SoftBank Vision Fund. The company said in a statement private equity firm Carlyle and China's Fosun International invested again in this round. It didn't give a break-up of the investment. The development comes less than two weeks after TechCircle, citing Delhivery’s filings to the Ministry of Corporate Affairs, reported that the company had raised $395 million from SoftBank, Carlyle and Fosun at a valuation of $1.5 billion. This means it has joined the unicorn club of privately held firms valued at $1 billion or more. The deal marks SoftBank’s third big-ticket investment in India in 2019 after online grocery startup Grofers and baby products e-tailer FirstCry. 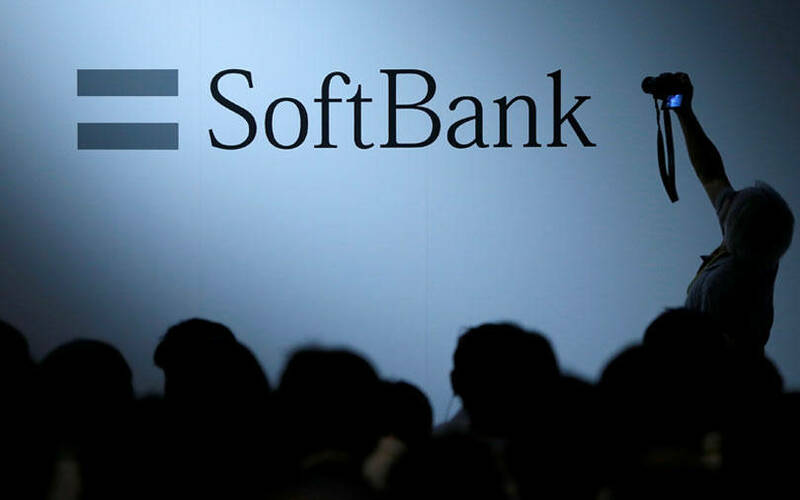 SoftBank had sought approval from the Competition Commission of India for investing in Delhivery earlier this year and got regulatory approval last month. Delhivery's MCA filings show SoftBank will own a stake of 23.41% in the company while Carlyle will hold 12.39%. The logistics firm said also that it will use the fresh capital to expand its operations to 20,000 pin code areas from 15,000 during the April-June quarter. It will also use the funds to grow its e-commerce market share and expand its end-to-end supply chain platform to enterprise customers and small and medium enterprises. Sahil Barua, co-founder and CEO of Delhivery, said the company will scale its newer warehousing and freight services through investments in infrastructure and technology and via global partnerships. It will also improve the reach, reliability and efficiency of its transportation operations, he said. Delhivery, earlier known as SSN Logistics Pvt. Ltd, was founded in 2011 by Sahil Barua, Mohit Tandon, Suraj Saharan, Kapil Bharti and Bhavesh Manglani. It started off as a company providing local on-demand services and subsequently became a full-fledged logistics services provider. Delhivery is one of the most-funded logistics companies. It has raised capital from private equity firms Carlyle and Multiples Alternate Asset Management, US-based investment firm Tiger Global, Fosun, venture capital firm Nexus Venture Partners and Times Internet Ltd. The company competes with the likes of Warburg Pincus-backed Rivigo and Ecom Express. For the financial year 2017-18, Delhivery reported a 38% rise in operating revenue to Rs 1,023.05 crore from Rs 743.70 crore the year before. Total expenses rose 27% to Rs 1,765.73 crore from Rs 1,393.54 crore. Net loss widened to Rs 692.21 crore from Rs 637.83 crore.